Hair is certainly a blessing but, only when it’s present on your scalp. If it’s on a body, it’s no less than a curse. Hair on the body (especially as a woman), looks extremely untidy. None of us want to look like teddy bears. The conventional options of hair removal; threading, waxing and epilating are not effective at all. Your hair grows right back after a few days or weeks. Thanks to the technology, we now have Laser Hair Removal in Islamabad, Rawalpindi & Pakistan. It allows to help you get rid of hair once and for all within a few sessions. 1. Are you and ideal candidate? 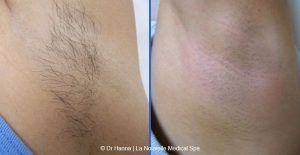 Results of Laser Hair Removal in Islamabad, Rawalpindi, Pakistan will start to show through after the very first session. 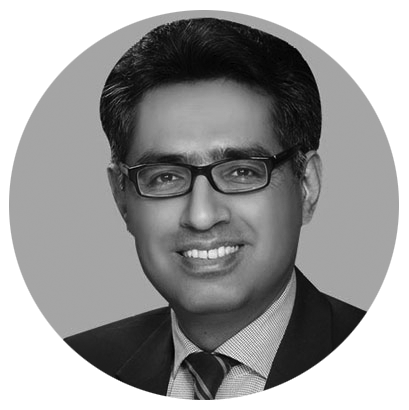 You will notice significant reduction in the hair growth after very first session and will be completely eliminated once the sessions are completed. The results are permanent and you will never have to undergo maintenance treatments for staying hair free. 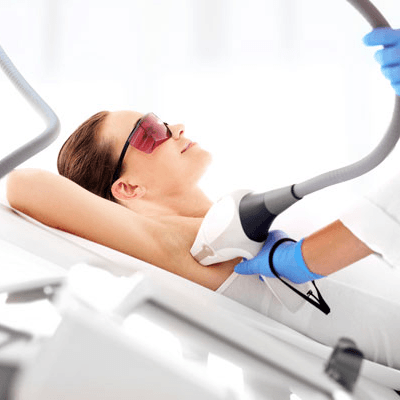 There are multiple kinds of lasers used for laser hair removal in Islamabad, Rawalpindi. The best technology used till this date is Candela GentleMax Laser. It is regarded as the best type of laser for hair removal. Wear a broad spectrum sunscreen and limit your sun exposure. Do not go for tanning; fake and natural as it eliminates the contrast between hair and skin. Do not go for waxing, epilating and tweezing at least a month prior to the Laser treatment; wax instead. Do not use any deodorants or body sprays on your skin. Do not applying any creams and lotions before coming to the laser hair removal session. The treatment site is properly cleaned before the treatment. The hair on the treatment area is shaved prior to the laser. The beam of laser is set at a specific frequency. The laser is targeted at the hair follicles, pigment in the hair absorbs the laser beams. Laser kills the roots of hair follicles. A cooling gel is applied to the skin to soothe it. Itching is a common side effect of the procedure. Resist your urge to itch the treated site. Some individuals also experience swelling and discomfort. You can use cold compressions to alleviate swelling. Limit your sun exposure and avoid going out in the sun during peak hours. Always wear a sunscreen, preferably SPF 50 and above. Avoid scrubbing your skin as it can irritate it further. 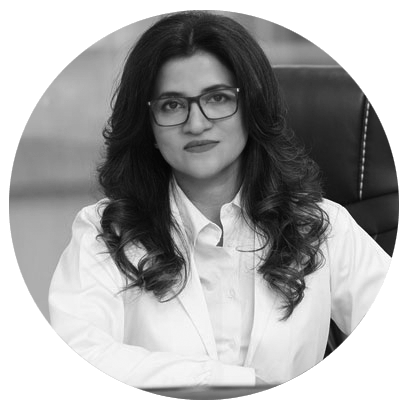 You will immediately start to see the results of Laser Hair Removal in Islamabad, Rawalpindi, Pakistan. You won’t have to wait for years to see results. 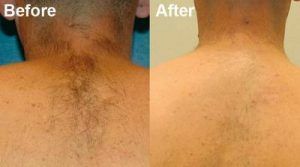 The results are permanent and you will not have to spend a single penny on hair removal products. It is a pain less procedure. You don’t have to undergo massive pain each moth to maintain a flawless skin. It is a one-time investment. You will eliminate the need to spend monthly on hair removal supplies whether it is saloon appointments, shaving supplies and waxing appointments. It has absolutely no side effects. Yes, you heard it right. It has no side effects at all and yes, scarring is a myth. It is suitable for people of all skin types; oily, dry and sensitive. This procedure is safe to perform on all body parts; face, arms, legs, Tattoo’s and intimate regions as well. I hope that this answered all the questions regarding Laser Hair Removal in Islamabad, Rawalpindi & Pakistan. If you still have any queries, let us know and we will get back to you.